AWS CloudFormation now supports Amazon Aurora! This article addresses the benefits provided from database virtualization. Before we proceed however, it is important to explain that database virtualization does NOT mean simply running a DBMS inside a virtual machine. Database Virtualization, More Than Running a DBMS in a Virtual Machine While running a DBMS in a VM can provide advantages (and disadvantages) it is NOT database virtualization. Typical databases fuse together the data (or I/O) with the processing (CPU utilization) to operate as a single unit. Simply running that single unit in a VM does not provide the benefits detailed below. That is not database virtualization that is merely server virtualization. As the saying goes, we at Severalnines have been walking on several clouds this year, 9 to be precise! Today, we are proud to say that we are on walking on Cloud 9! Cloud 1 – releasing ClusterControl™ - our first commercial product in April! 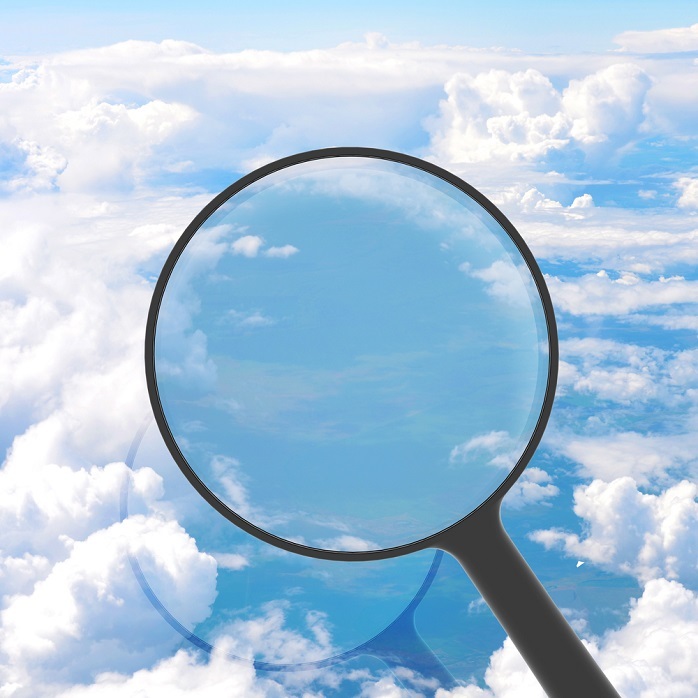 More and more public cloud companies are moving to managed cloud services to improve their value-add (price premium) and the stickiness of their solution. However, the shift to a database as a service (DaaS) severely reduces the DBAs visibility into the business, thus limiting the ability to hand tune the database to the requirements of the application and the database. The solution is a cloud database that eliminates the hand-tuning of the database, thereby enabling the DBA to be equally effective even with limited visibility into the business and application needs. It is these unique needs, particularly for SQL databases, that is fueling the NewSQL movement. We regularly receive questions from our user community with regards to which AMIs to use when deploying database clusters on Amazon EC2.